The old Star Wars Expanded Universe's defining trait was its ability to cast a light on the darkest corners of the galaxy far, far away, fleshing out the universe of the movies. Sometimes it did this to great effect, while sometimes it got a bit silly. Here are eight Star Wars mysteries the EU solved that should have been left alone. 8) How did the Rebel Alliance get paid? If there's one thing that Star Wars fans are immensely bored by, it's how money works in the galaxy far, far away — just look at the black shadow the Trade Federation cast over the prequels. 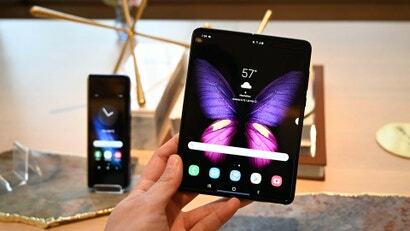 But the question of just how the scrappy Rebellion actually afforded to maintain supplies and equipment for its operations in a galaxy ruled by the Empire has long intrigued people eager to known every little detail about Star Wars. Except, every time the Expanded Universe and other media tie-ins tried to cover it, it was terribly boring. 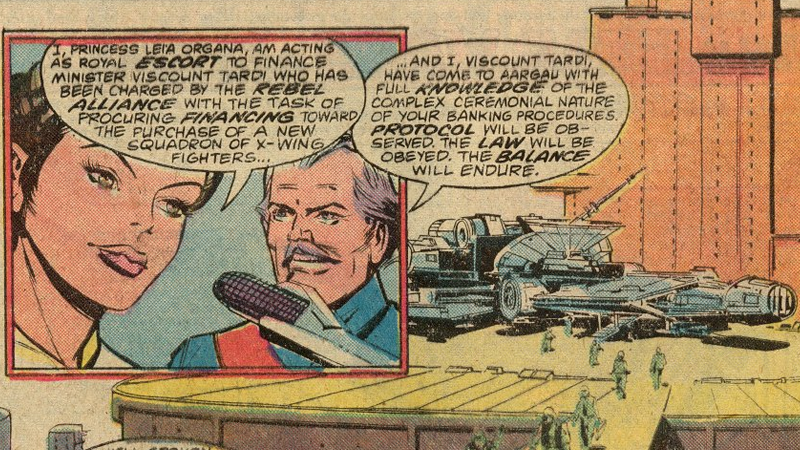 The most infamous of these tales is "The Third Law", a story told in Marvel's Star Wars #48 that was literally about Princess Leia taking out a space loan and Darth Vader trying to stop said space loan from happening. 7) What happened to Darth Vader after A New Hope? There's something admirably goofy about the thought of Darth Vader sitting out there in space, spinning around in his TIE Fighter until someone picks him up. 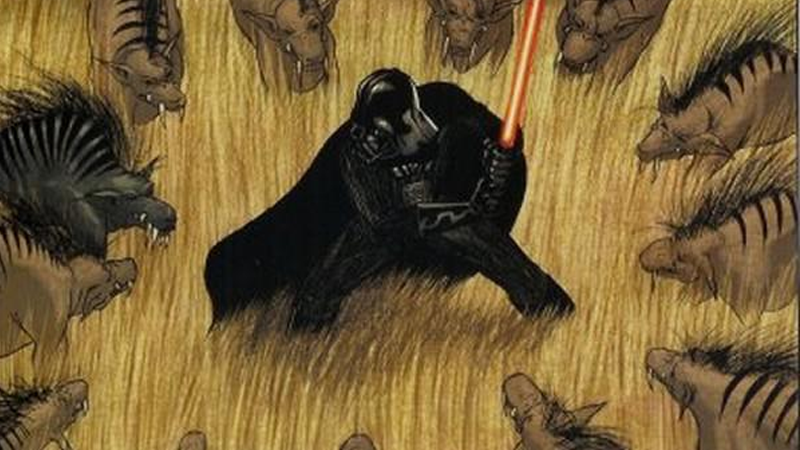 Instead, Dark Horse's Empire comic series posited that Darth Vader crash-landed on a nearby planet and... uh, became the leader of a pack of alien hyenas. It's weird. Long story short, after becoming top dog — literally — Vader finds an Imperial outpost on the planet, leaves his hyena buddies to kill the crew (because they're lazy) and jets off back into space. By the way, in A New Hope, you actually see Vader righting his TIE Fighter and flying off normally at the end of the movie, presumably to the nearest Imperial ship or station where he relayed the bad news about the Death Star to the Emperor. It really doesn't warrant its own epic adventure. 6) What was Emperor Palpatine's real name? This absurdly silly name removes any sort of ominous threat that Palpatine has an an entity, and for no reason. 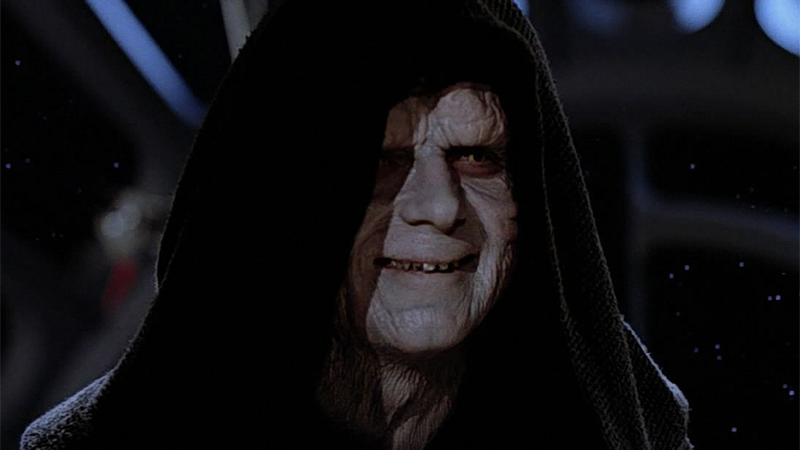 Seriously, go back and watch Return of the Jedi and have your internal monologue call him "Sheev" over and over again. RUINED FOREVER. 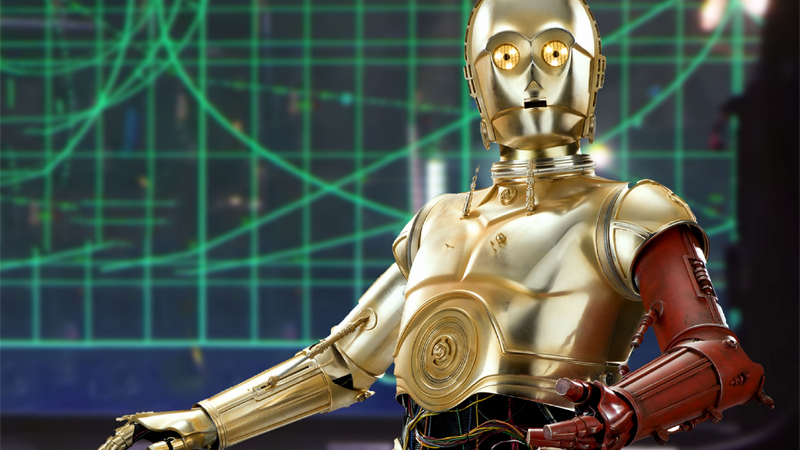 5) Why did C-3PO have a red arm in The Force Awakens? 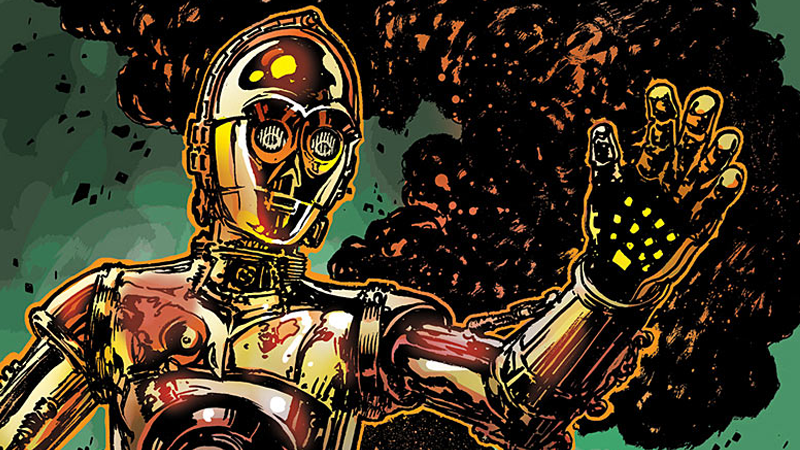 Marvel's recent C-3PO comic explained why the golden protocol droid had one red arm in The Force Awakens and it wasn't bad. In fact, it was surprisingly touching, exploring the concept of droid memory and the way these robotic characters are treated in the universe. But it's still a comic that is elaborately explaining why this character had a different coloured arm, which, basically, is "he got it from a red droid that died protecting him." That's nice, but it's hardly essential — in fact, the red arm itself is so inconsequential that even The Force Awakens itself gave up on the arm by the end and gave Threepio his old one back for the climax. If the movie didn't care about the arm, why should we? 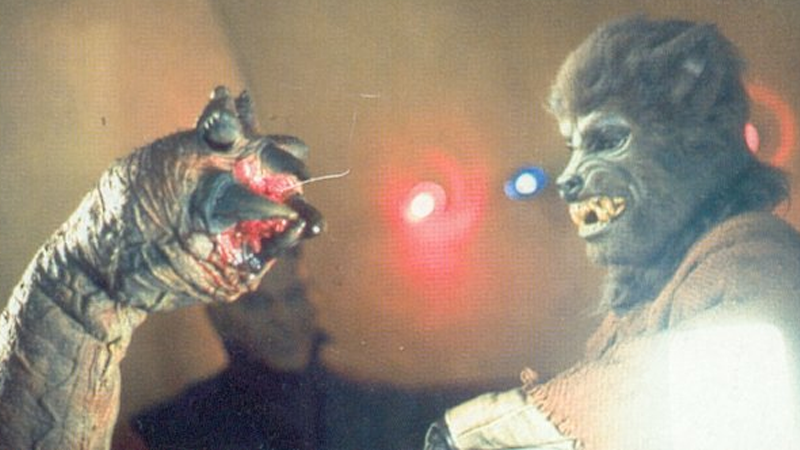 4) What was up with every single being in the Mos Eisley Cantina? The Cantina scene in the first Star Wars is iconic — not just for the music, but for the amazing breadth of weird and wonderful aliens we get to see giving patronage to the bar. Who were they? What did they do? It's an intriguing avenue of exploration, one that the EU readily leapt at with the wonderful anthology series Tales from the Mos Eisley Cantina. But as fun as that classic short story collection was, it wasn't really all that vital to learn that Momaw Nadon (the hammerhead alien) was a snitch that really liked trees or that Lak Sivrak (the wolf guy) was not only dating the alien worm next to him in the Cantina, but was also a Rebel pilot who died at the Battle of Endor and became one with the Force. It all served to make the Star Wars galaxy feel smaller, because everyone was linked in some way to the Empire and Rebellion's conflict and/or the events surrounding Luke Skywalker. It was the direct opposite of what an expanded universe should do. 3) No, seriously, what is up with Ice Cream Maker Guy? 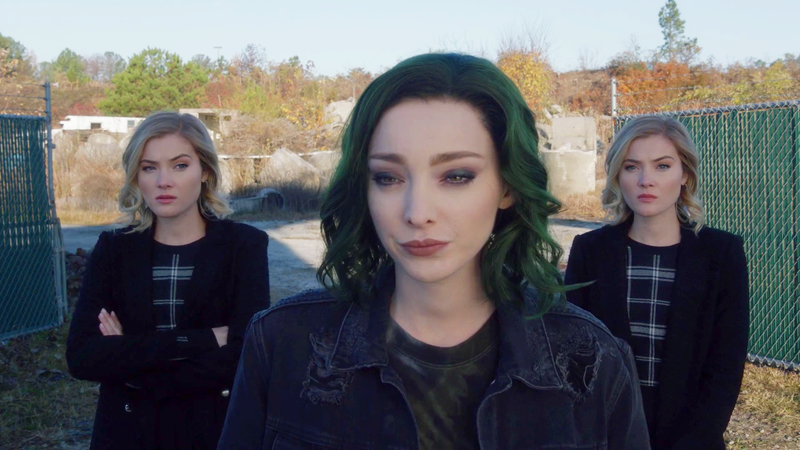 That latent desire to hook everything into the bigger picture is perhaps most singularly formed as an issue with the Expanded Universe at its weirdest in Willrow Hood. That name might confuse you, so let's go with the more famous moniker "Ice Cream Maker Guy". During the evacuation of Cloud City in Empire Strikes Back, for a brief moment you get to see a gentleman with what is very obviously a home ice cream machine under his arm. 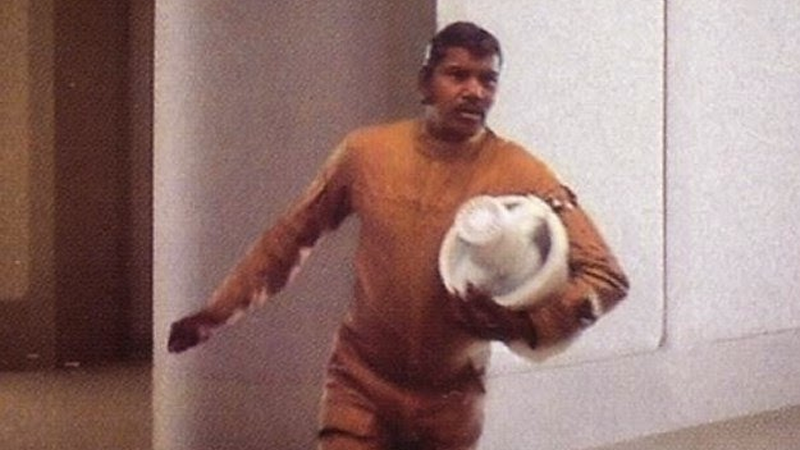 Over time, the character took on a legendary status among fans for apparently choosing an ice cream maker as the sole object he needed to carry with him while running for his life. However, Decipher, Inc.'s Star Wars Customisable Card Game gave Ice Cream Maker Guy a background and name, turning him into a miner that was secretly selling Tibanna Gas to the Rebels. His ice cream machine? 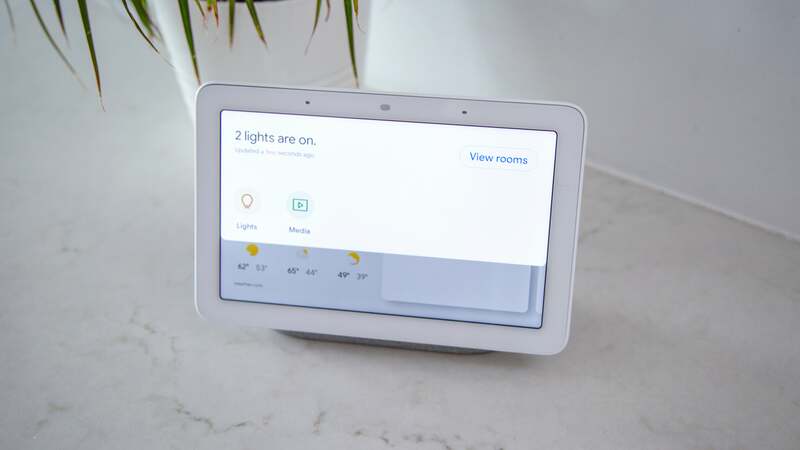 Apparently it held data important to the Rebellion. The more you know! "Reversal of Fate" Card art from Star Wars: The Card Game — Edge of Darkness, by Cristi Balanescu. 2) What happened to Boba Fett after Return of the Jedi? Boba Fett was a dork who managed to get taken out by a nearly-blind guy with a stick in Return of the Jedi. 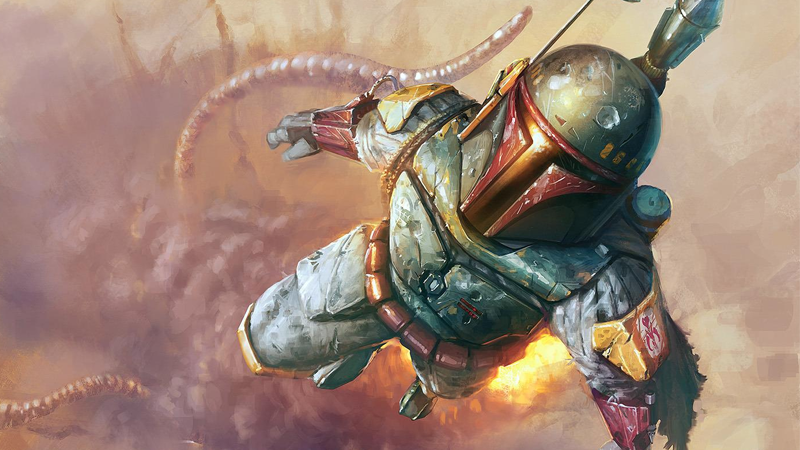 But because he was so popular among fans, the Expanded Universe very quickly saw to it that Boba Fett survived being partially digested by the Sarlacc, and tried to present him as the badarse fans wanted the character to be (but that he never actually was on-screen). As a result, Boba Fett was everywhere in the Expanded Universe. Having survived the Sarlacc, Boba went on to continue harassing Han and his family as a bounty hunter — even at one point during the Legacy of the Force series training Han and Leia's Jedi daughter Jaina to help her defeat her brother (he'd fallen to the Dark Side, it's a long story) despite the fact he'd been trying to murder her family for decades. Oh, and he became leader of the Mandalorians during the alien invasion of the galaxy by the Yuuzahn Vong. And it wasn't just the future of the Star Wars universe that was ripe for Boba Fett-ing; writers repeatedly fleshed out Boba's past, even at one point trying to retroactively fix his future "death" with Star Wars #81, which saw a younger Fett fall into the exact same Sarlacc pit on Tatooine and survive being eaten, thus proving his ability to escape later. What the Expanded Universe failed to recognise is that the coolest thing about Boba Fett was his mystery. By revealing every minute of his life, the Expanded Universe destroyed that mystery, and fell into the same pitfall of making him so impossibly important to the wider Star Wars galaxy that it felt smaller as a result. 1) Was there an insanely elaborate reason, possibly involving the Force, that caused the first droid Uncle Owen bought to break? Ah, poor R5-D4. 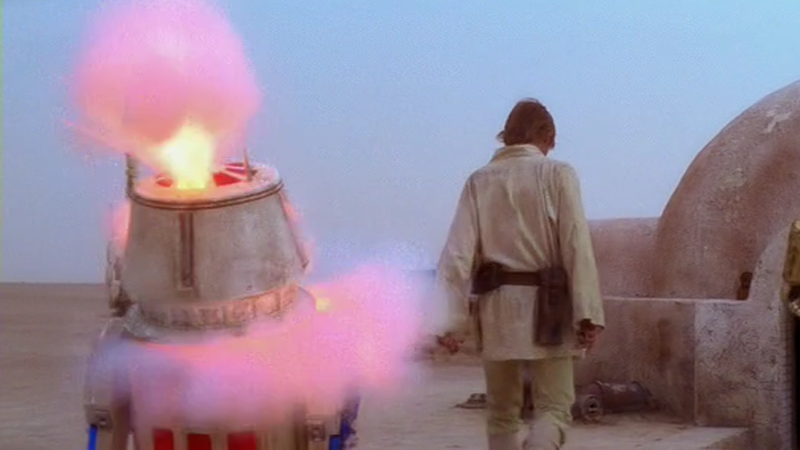 This is the red droid originally chosen by Uncle Owen in A New Hope before, meters away from the Lars Homestead, his motivator malfunctions, leaving Owen with no choice but to take R2-D2 instead. It's quite the coincidence, but one that has huge ramifications for Star Wars: without R5's bad motivator, Luke would never have seen Leia's message, would never have met Obi-Wan and never would have gone on his hero's journey, leaving the galaxy under the Empire's rule. So naturally, R5's bizarrely crucial place in Star Wars history has lead to some equally bizarre explanations for what was meant to just be a random occurrence. At best, R5 was retconned into a Rebel droid owned by an Alliance historian that spied on Imperials on Tatooine, providing background info for R2-D2 and C-3PO. At worst, he became a Force-sensitive robot with a vision of Luke's future, sacrificing himself so that R2 could bring about Luke's evolution into a Jedi Master, thus earning the name Skippy the Jedi Droid from the fandom. 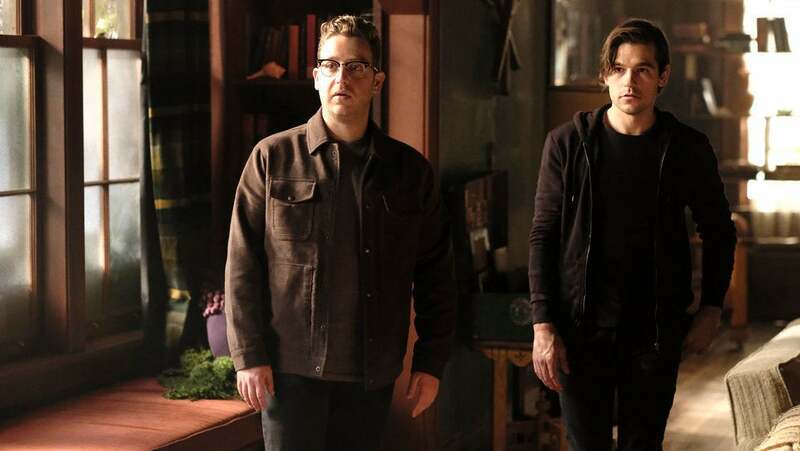 Not only did this not need to be explained, we were happier before we ever knew it was a mystery.